An joint operation conducted by Europol and other law enforcement agencies resulted in the seizure of more than 20,520 domains for selling counterfeit products. 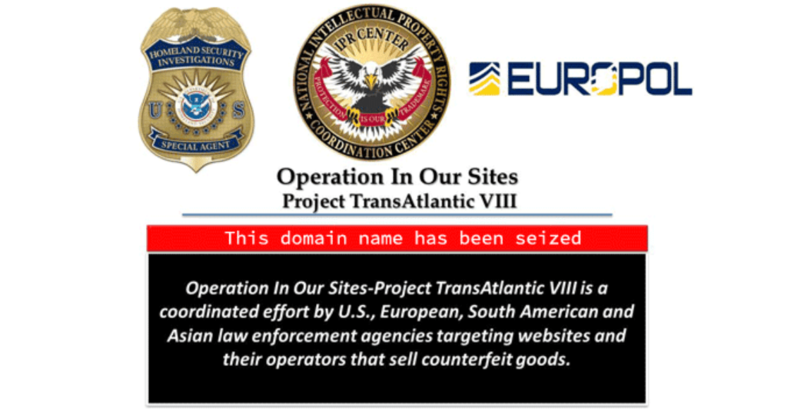 The operation, dubbed “In Our Sites (Project TransAtlantic VIII),” allowed to seize domains that were offering for sale any kind of counterfeit product, including luxury products, sportswear, electronics, pharmaceuticals and online piracy on e-commerce platforms and social networks. This is the eighth edition of this global operation against online counterfeiting and IP crimes. 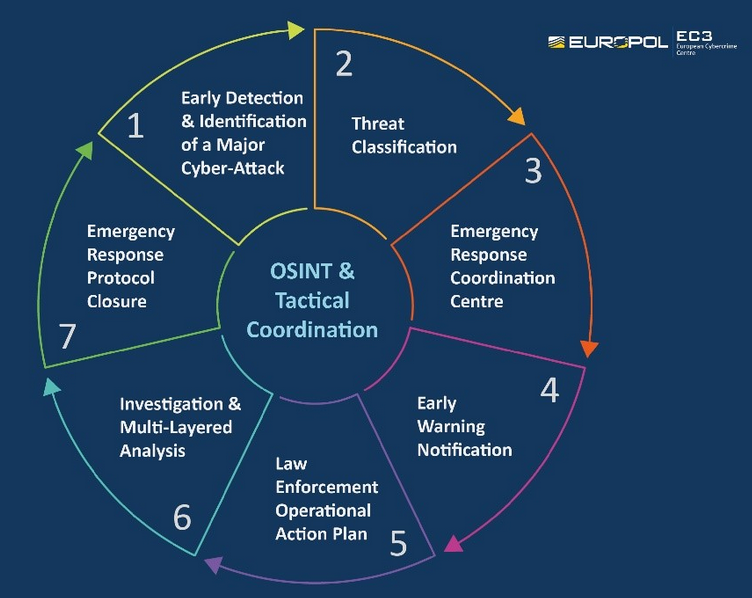 The “In Our Sites (Project TransAtlantic VIII)” operation was conducted by the Europol in association with the Interpol, the US National Intellectual Property Rights Coordination Centre (NIPRCC), FBI, Department of Justice (DOJ), and law enforcement authorities from 27 European Member States. An Intellectual Property (IP) crime is committed every time someone uses an intellectual property right without the owner’s authorization. According to the Europol, counterfeiting and piracy are the main categories of IP crimes, such kind of crimes is becoming one of the most profitable business for the Organised Crime Groups (OCGs) are increasingly involved in the violation of IPR and darknets have a key role in the criminal ecosystem. According to the International Trademark Association around $460 billion worth of counterfeit goods were bought and sold in 2016. 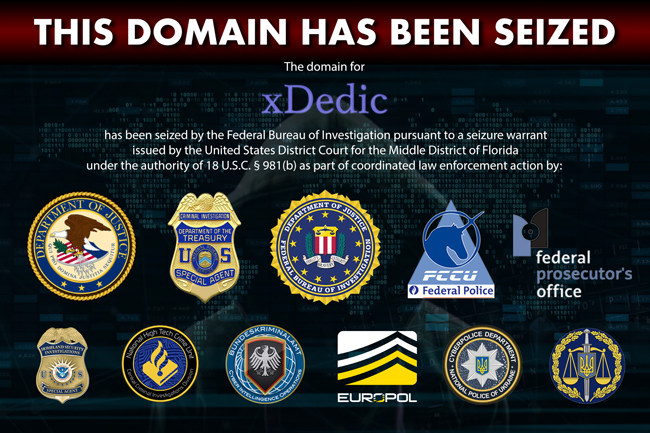 Europol hasn’t disclosed the list of seized domains that now display the official seals from the law enforcement agencies that participated in the operation. “This excellent result shows how important and effective cooperation between law enforcement authorities and private-sector partners is, and how vital it is if we are to ultimately make the internet a safer place for consumers. Through its Intellectual Property Crime Coordinated Coalition (IPC³), Europol will continue to work closely with its partners to strengthen the fight against intellectual property crime online and offline.’’ said Rob Wainwright, Executive Director of Europol. According to data published by the Europol, the agency has seized a total of 7,776 websites in previous “In Our Sites” (IOS) editions.